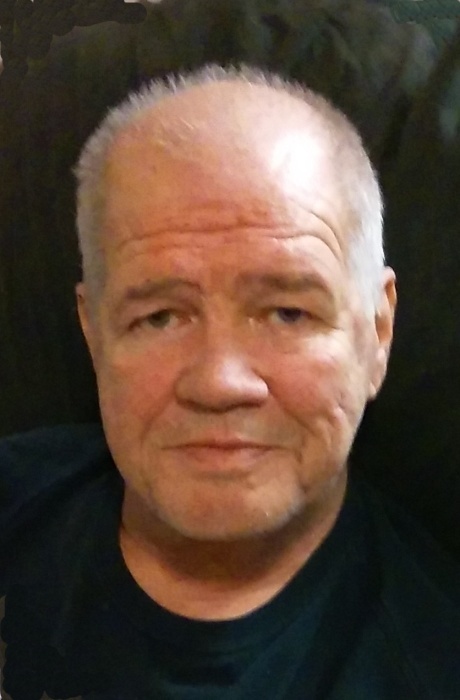 Steven M. Boone, 67, of Noblesville, passed away on Wednesday February 6th, 2019, at his home in Noblesville. He was born on November 15, 1951 to Wilbur and Lessie (Chitwood) Boone in Noblesville, Indiana. Steve was a craftsman, woodworker, and ironworker during his years before retirement. He was a huge University of Kentucky basketball fan. Steve loved spending time with his family especially time with the light of his life, his granddaughter, Hope Rose. He is survived by his siblings, Virginia Sipe, Harold D. McGuffey, and Danny C. Boone; son, Wesley Steven Boone; daughter, Kelsea Lynn Boone; granddaughter, Hope Rose Smith; as well as several nieces, nephews, great-nieces & great-nephews. In addition to his parents, he was preceded in death by his step-father, Ed Meadows, siblings, Rev. James M. McGuffey, Tommy L. McGuffey, Phyllis A. Watters, Ernest R. McGuffey, and Don C. McGuffey. Services will be held at 12:00 pm on Tuesday, February 12, 2019 at Randall & Roberts Funeral Home, 1150 Logan Street in Noblesville, with Pastor John Cernero officiating. Visitation will be from 10:00 am to the time of service at the funeral home. Burial will be at Riverside Cemetery in Noblesville. Memorial contributions may be made to Wounded Warrior Project, PO Box 758516, Topeka, KS 66675.